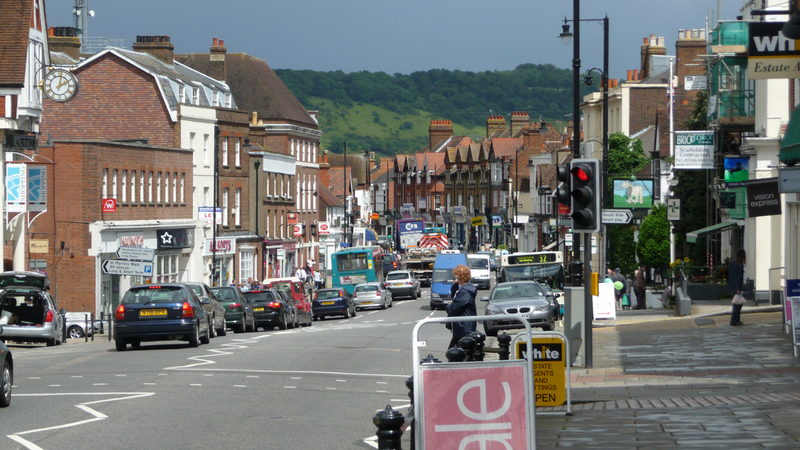 Westcott Cars is located in Dorking and running business for over 25 years. 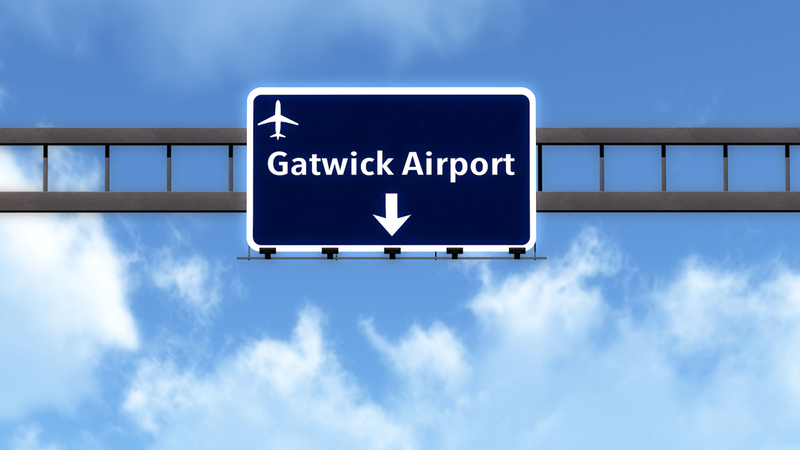 We are near to Gatwick Airport and provide a high quality service for residential or business customers . Over the last 5 years we have developed our business with safety comfort & relaxation for our customers in mind with our executive vehicles for Taxi hire. All our drivers are highly vetted through the Mole Valley Council Licensing and in addition through Surrey County Council, with the vetting process including CRB (Criminal Records Bureau) checks. Our business is transport therefore we like to accommodate all locations and all occassions covering anywhere in Surrey & Sussex, London area and the local Counties. We specialise in Airport and Seaport transfers but can also diversify for special occassions with our special vehicles with ribbons, flowers etc to accommodate your individual requirements. Female Drivers are available on request for advanced bookings. We offer child seats at no extra cost, please request when booking. We offer a full Meet and Greet Service on your return, where the driver will meet you inside the terminal with a name board displaying your Name/Company Name, the driver will assist with your luggage.